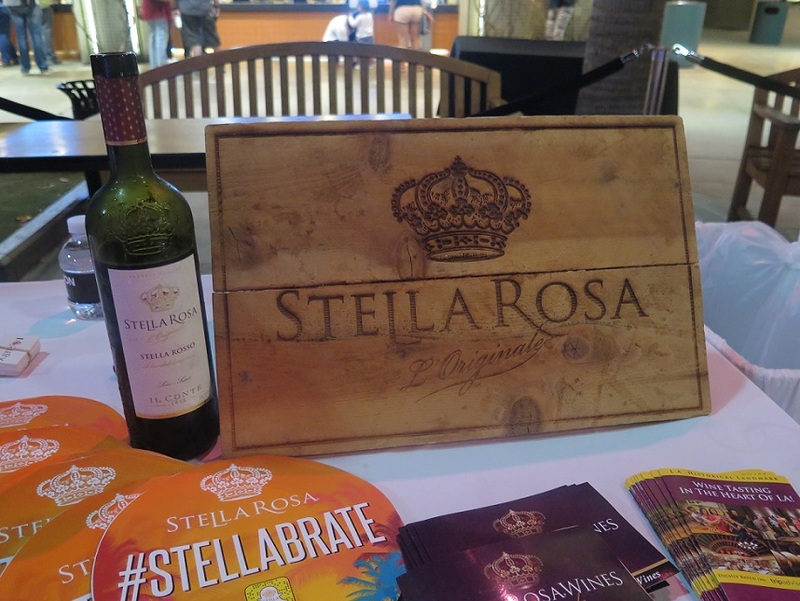 The Outlets at Orange along with Yelp Elites joined forces for the Mission Pink event benefiting the Susan G. Komen foundation. 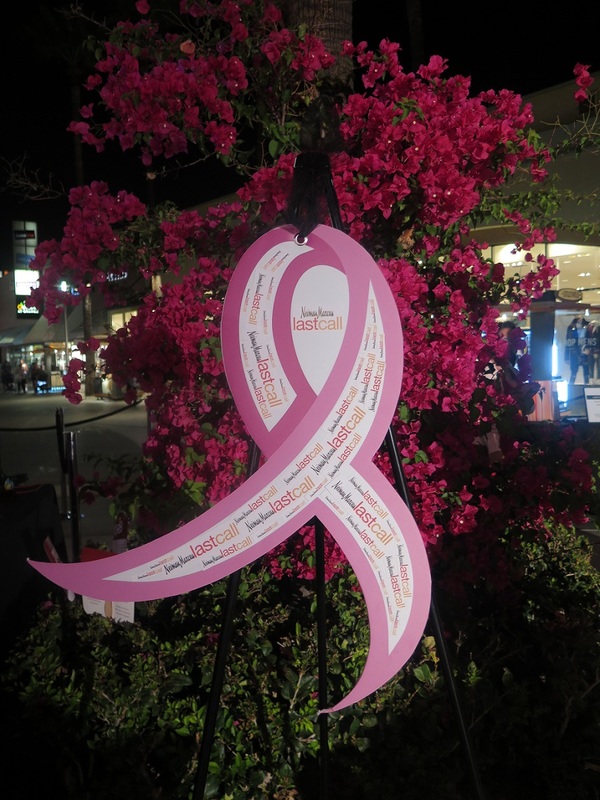 Taken place in front of the Outlets at Orange's AMC theatre, this nighttime event helped raised breast cancer awareness in the local community. 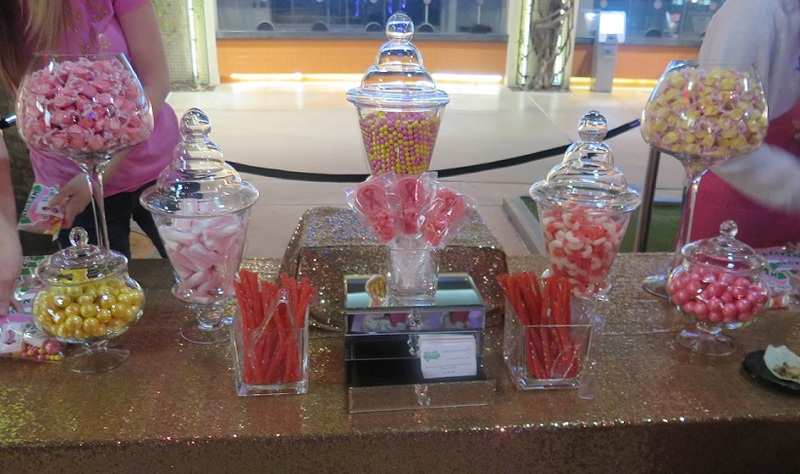 It was a jam-packed event with food, drinks, giveaway prizes, games, massages, and even a photo booth! During the month of October, shoppers were also able to donate $1 towards the "Wall of Strength" where all donations were contributed to the Susan G. Komen organization. 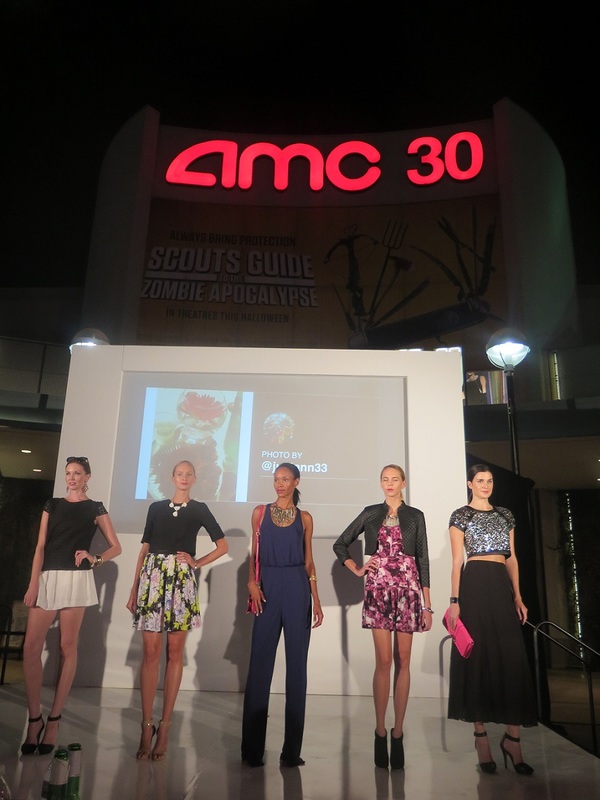 Before the event ended, there was a fashion show featuring the latest fall styles from brands carried throughout the Outlets at Orange. My favorite look from the fashion show? Why the short floral dress with the black moto jacket, of course! What are some charities you like to contribute to? Since my mother passed away from breast cancer, this cause is near and dear to my heart. I've started getting mammograms and do self-breast exams. Taking preventative measures is key!